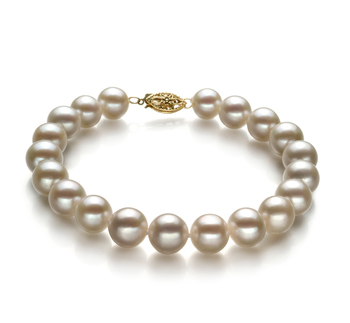 The bold combination of White Japanese Akoya Pearls and 14K Yellow Gold is loud and proud. 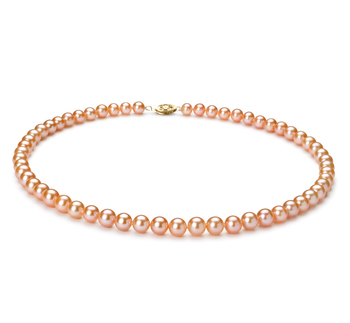 It is the way of the Japanese Akoya. 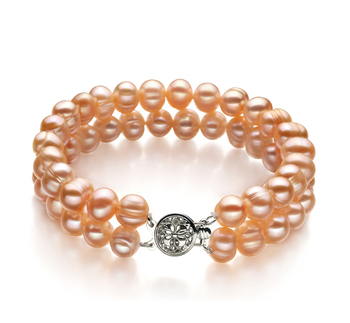 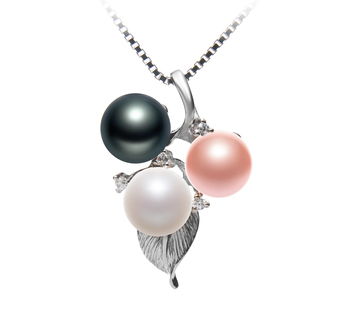 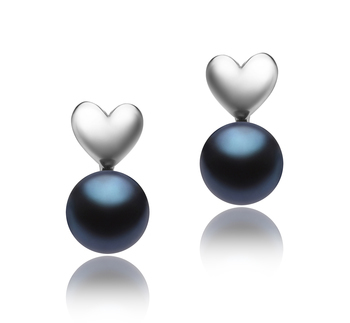 One of the best known pearls, its true beauty lies in its nearly perfect state of growth. 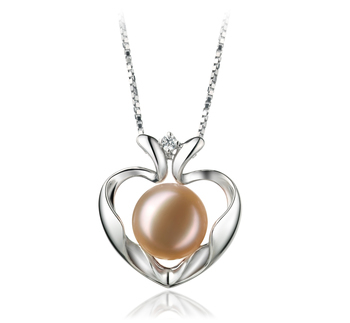 The (AAA) near flawless shape of the white pearl completes the final design of the Sora White. Its perfect mirror like (AAAA) luster sparkles over the surface of perfection creating the finest high quality Japanese Akoya Pearl for this Pendant. 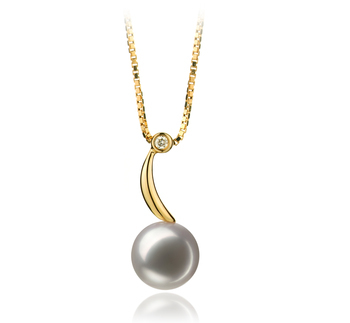 Held up by its 14K Yellow Gold point, the .02 ct diamond eye seems to have captured an accent from the sparkling luster of the pearl and held it tightly. 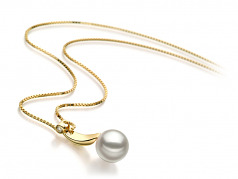 The Sora White 8-9mm AAA Quality Japanese Akoya 14K Yellow Gold Pearl Pendant is a bold and trendy display for an equally worthy 8-9mm White Japanese Akoya Pearl.